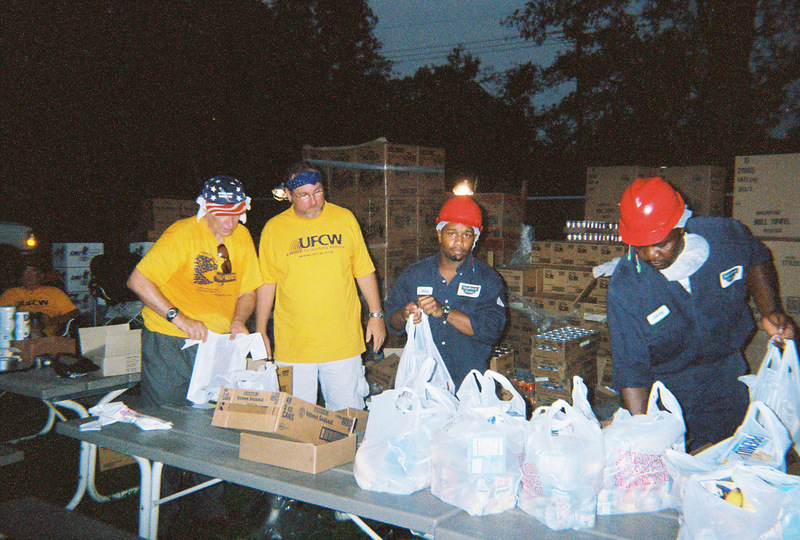 “Inspired by President Obama’s declaration that we will get through this together, the United Food and Commercial Workers International Union has established a Hurricane Sandy Disaster Relief Fund to provide vital financial support for the nearly 200,000 UFCW members living in New York, New Jersey, Connecticut and surrounding areas. “Hurricane Sandy’s impact on our members was catastrophic. Homes were destroyed or severely damaged by flood waters. Many have not had power to their homes or businesses since Monday and it may be many more days before electricity is restored. The UFCW is deeply concerned for the physical safety and well-being of our members in New York and New Jersey.